As a new road safety initiative gains momentum among businesses and public sector organisations across Hampshire, one local firm has taken its involvement even deeper. 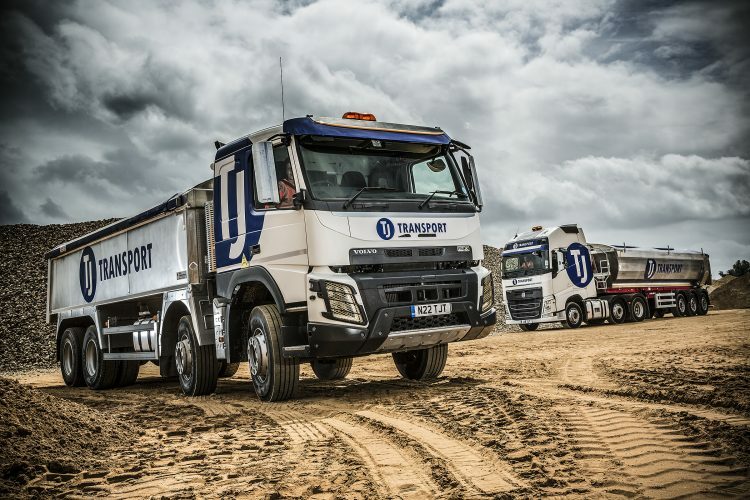 TJ Transport is integrating Project Pictogram – Driving Safer Roads into its health and safety training with a full briefing on the project to all its 210 employees. 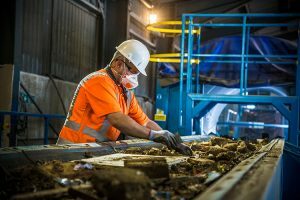 With its head office in Fareham, TJ Transport and its sister company TJ Waste operate out of seven sites across Hampshire, West Sussex and Bristol. 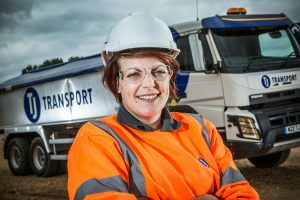 The company is to display the industry standard road safety pictograms on all its 160 vehicles and believes the toolbox talk will help its staff become evangelists for the campaign. Project Pictogram encourages UK fleets and organisations to use an industry standard set of vehicle stickers to communicate the dangers of the ‘fatal four’, plus one: inappropriate speed, using a mobile phone while driving, not wearing a seatbelt, drink/drug driving and not maintaining a safe braking distance. The campaign is business-led and supported by a number of road safety organisations including the DfT Think!, Road Safety GB, RoSPA, IAM, Chief Fire Officers’ Association and the Association of British Insurers.